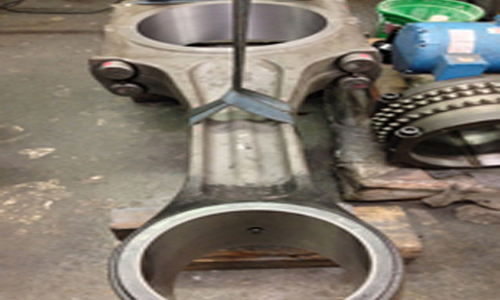 Dealing with connecting rods, our rod department has vast knowledge and experience with the repairs, resize, straighten or metal spray to bring the connecting rod back to the manufacturers specs. 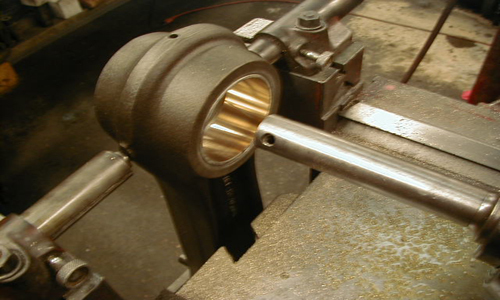 From small rods to rods in the excess of over 42″ in diameter we are capable of repairing with the knowledge and experience of over 30 years to fix the problem you might have. 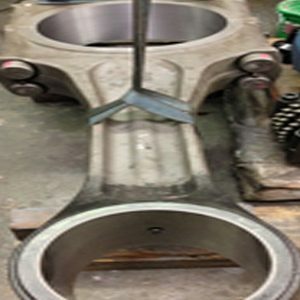 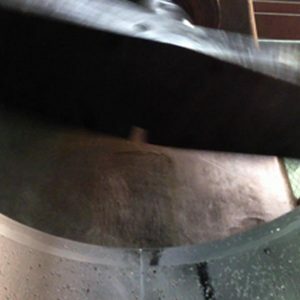 If you think that your connecting rod can not be repair by other companies at Coastal Plating we have the ability to make it work. 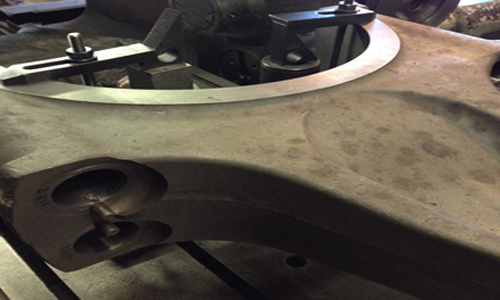 Coastal Plating prides itself on being a company that stands ahead of the others. 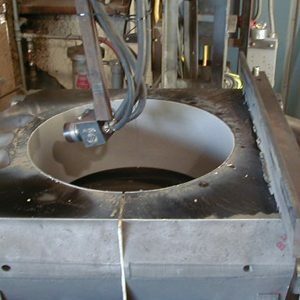 Coastal Plating knows that your downtime is important to you with are fast turn around we want to get you going again. 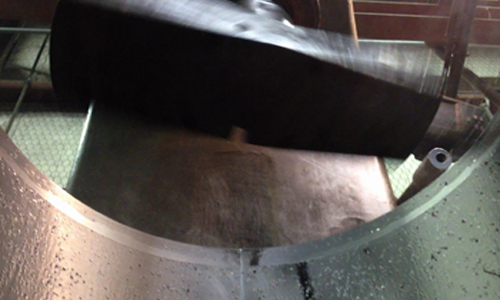 In some cases you may qualify for our exchange program to keep that downtime to a minimum. 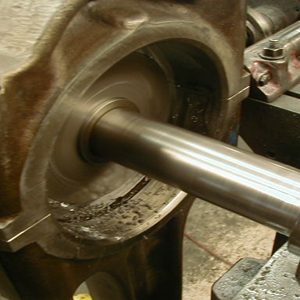 During normal repairs, the connecting rod is a stressed component, transmitting the power generated in the combustion chamber to the crankshaft. 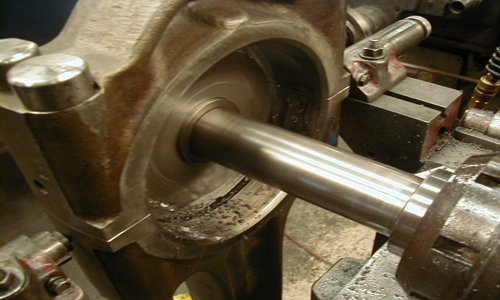 During engine repair or maintenance, it important that the condition of the connecting rods is verified. 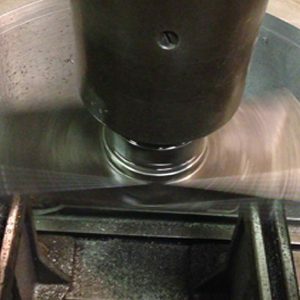 It is vital to replace or effectuate connecting rod repair and reconditioning – in order to avoid risking an expensive major engine breakdown. 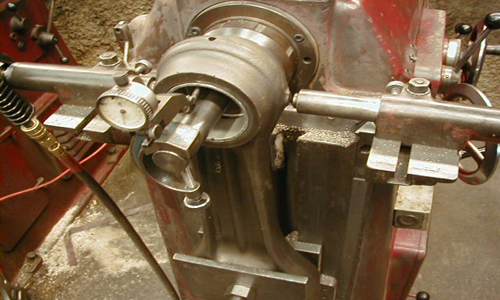 *Upon receipt, the connecting rod is cleaned and dismantled. 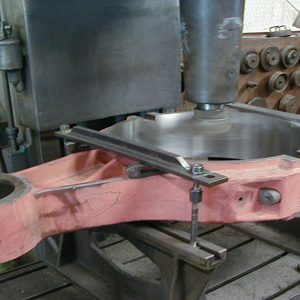 *The connecting rod is checked for damage, cracks, overheating and checked for damage in the small-end bore. 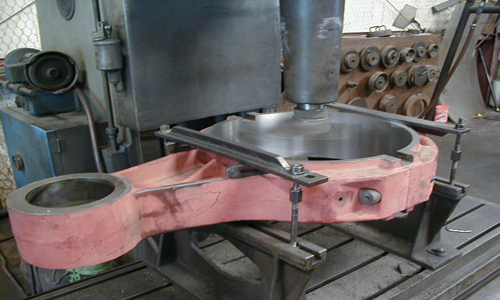 *The serration is reconditioned, utilizing state of the art spark erosion technology. 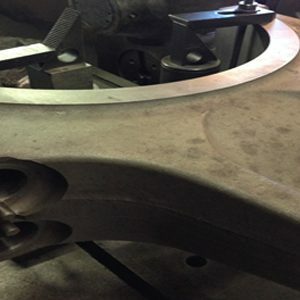 This method of connecting rod repair results in a very uniform surface, resistant to crack formation and a perfect match between the mating surfaces. 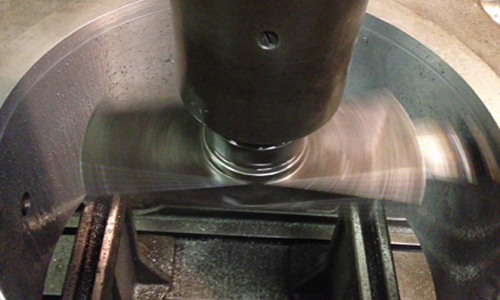 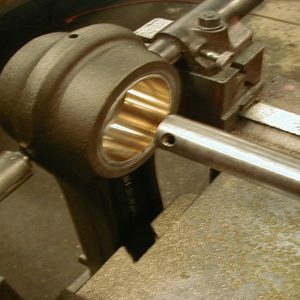 *The big-end bore is then re-machined to the specified diameter. 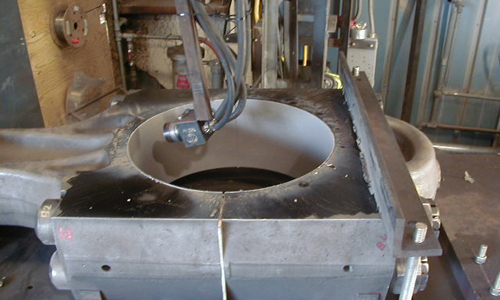 *Shot peening of the bore is carried out – if required. 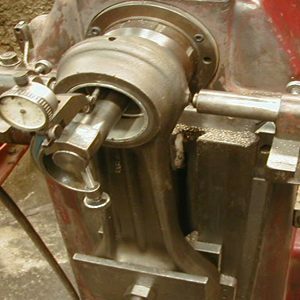 *The connecting rod is quality checked and reassembled, with new nuts and bolts as well as a new small-end bush.